A special mix of blueberry and ice, very refreshing. 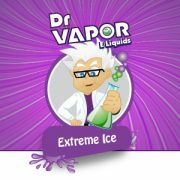 A nice fruity taste on the inhale, with an cool icy kick on the exhale, great for an all day vape. Very nice taste. Love the ice. 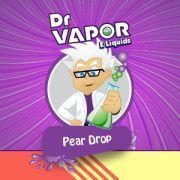 Best flavour on here, really refreshing, it’s the only one I’ve stuck with, plus it’s a great service from the Dr vapor team!! Lovely flavour. Refreshing but not too sweet. Would buy again. The best flavour I have found so far. Great taste! My absolute favourite. 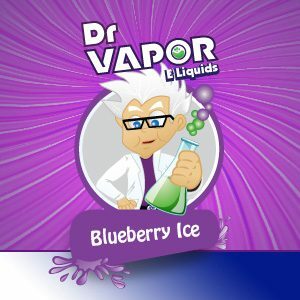 Great all day vape with just the right mix of blueberry and ice. I’ve been looking for a replacement for a Black Ice liquid that I can’t find anymore and this fits perfectly. Also makes a good mixer for other fruit flavours.